After the worldwide success of Robot or Enthiran, Dr. Vaseegaran and Chitti are back with another roller-coaster ride. 2.0 has already wowed the audience with its breathtaking 3D visuals and is all set to break the records and surpass the expectations of people. A sequel to Robot, 2.0 is a sci-fi thriller action movie made under the direction of S. Shankar. Rajinikanth reprises his dual role as Chitti the robot and Dr. Vaseegaran with Akshay Kumar as the lead antagonist. It is known to be the most expensive film ever made in India with an estimated budget of ₹543 crores. Its theatrical release is set for 29 November 2018. Read movie predictions to know what stars have in stock for the movie and how well will it perform. 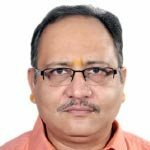 Nakshatra: Nakshatra on 29th November 2018 is Magha. This nakshatra is ruled by Ketu. Ketu is a shadowy planet . It is famous for its mysterious nature. The movie has mind boggling mysterious presentation imbibed in a latest VFX technology. The nakshatra Magha is fierce and cruel by temperament. It favours destruction, deals with evil forces and acts of war like situations. The theme of the movie is related to evil forces & war like situations. Nakshatra is in sync with the theme of the movie. Moon’s position in Magha nakshatra on 29th November 2018 shows that Akshay Kumar will benefit a lot from this film in more than one ways. Tithi: Tithi on 29th November 2018 is Krishna Saptami. This is very auspicious tithi to initiate any new project especially related to fighting and war. Thus the tithi also is in sync with theme of the movie. Yoga: Yoga on 29th November 2018 is Indra. Indra is a an auspicious yoga and it blesses the project with success. 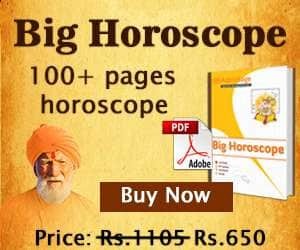 Astrological parameters has given positive signals for the movie’s commercial success. 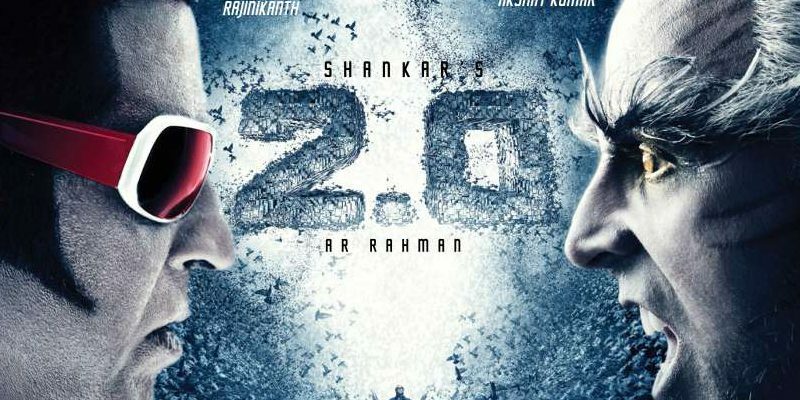 The numerological value of the film’s name 2.0 is 2. The number belongs to Moon. The release date is 29th November 2018. The date 29 is ruled by Moon and Mars. Mars and Moon are mutual friends. Moon relates to imagination whereas Mars denotes action & war. Moon denotes the general public, emotions and imagination. It seems the general public will feel connected with the movie. The writer and the creative directors have used their artistic imagination to the fullest extent. The film will be successful in touching the emotion chords of the public . Moon represents mother . The movie will leave a strong message for the masses to save the mother earth. In our opinion, instead of 29th, had the film been released on 30th November 2018, it would have resulted in better commercial success as the release date 30th gels well with the birth dates of Mr. Rajinikanth and Akshay Kumar. The destiny number of 29th November 2018 is 6, which matches well with the birth dates of Mr. Rajinikanth and Akshay Kumar. Astro-Numero Verdict – Commercially speaking, the movie will do well. Good luck to team 2.0!